Have you suffered investment losses in Penneco Drilling Associates 2012-1? If so, The White Law Group may be able to help you recover your losses by filing a FINRA Dispute Resolution claim against the brokerage firm that sold you the investment. According to their website, the PENNECO Oil Company was incorporated in 1979 and, since that time, has conducted exploration and production operations in the Appalachian Basin and in other basins in the continental U.S. with the company currently owning interests in over 1,200 wells located in Michigan, Oklahoma, Pennsylvania, Utah and West Virginia. Penneco Oil often raises money for investments through Reg D private placement offerings like the company did for Penneco Drilling Associates 2012-1. These Reg D private placements are then typically sold by brokerage firms in exchange for a large up front commission, usually between 7-10%, as well as additional “due diligence fees” that can range from 1-3%. The trouble with alternative investment products, like Penneco Drilling Associates 2012-1, is that they involve a high degree of risk and are typically sold as unregistered securities which lack the same regulatory oversight as more traditional investment products like stocks or bonds. An additional risk inherent to Penneco Oil offerings is also the general risk that comes with the energy market – a market that has seen enormous losses over the last few years due to the declining cost of oil and other energy commodities. 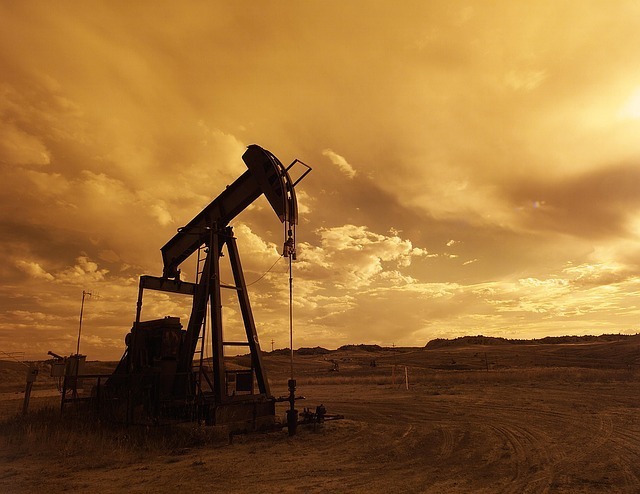 The White Law Group is investigating the liability that brokerage firms may have for improperly selling oil and gas private placements like Penneco Drilling Associates 2012-1. To determine whether you may be able to recover investment losses incurred as a result of your purchase of Penneco Drilling Associates 2012-1 or another Penneco Reg D private placement investment, please contact The White Law Group at 1-888-637-5510 for a free consultation.